Following these simple care instructions can help protect your rechargeable two way radio batteries and enhance their performance and useful life. 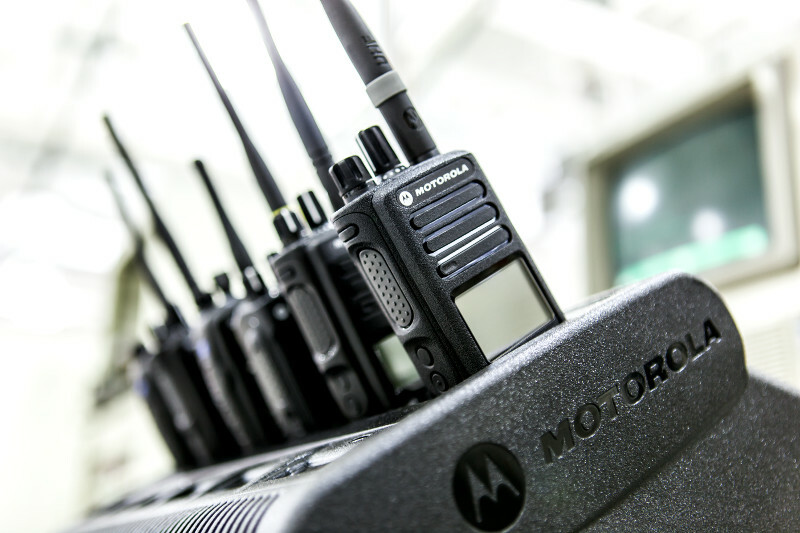 Motorola rechargeable two way radio batteries are designed and precisely manufactured by Motorola to ensure optimum portable radio performance. 1. Charge your new battery overnight before using it. This is referred to as “initializing” and will enable you to obtain maximum battery capacity. 2. For Motorola IMPRES™ batteries, when inserted into a Motorola IMPRES charger, will indicate a calibration cycle by displaying a steady yellow light on the charge status indicator. Allow this calibration process to complete by not removing the battery from the charger until it’s fully charged and displays a steady green light. 8. Only charge a battery when it needs it. If it is not fully discharged, do not recharge it. We suggest carrying a spare battery. This is the most cost effective solution for users requiring longer operating time. 10. Stabilize batteries to room temperature (72 F) before charging. Charging below 40 F and above 104 F will decrease cycle life. 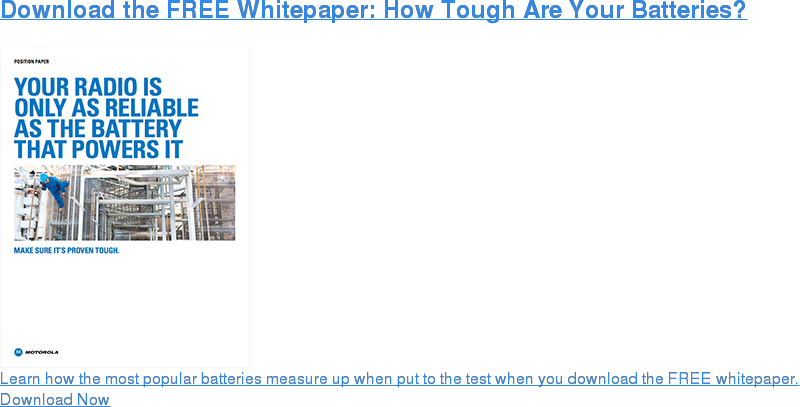 Want to learn more about what you can do to optimize your battery life? Contact us at Nova Communications today.